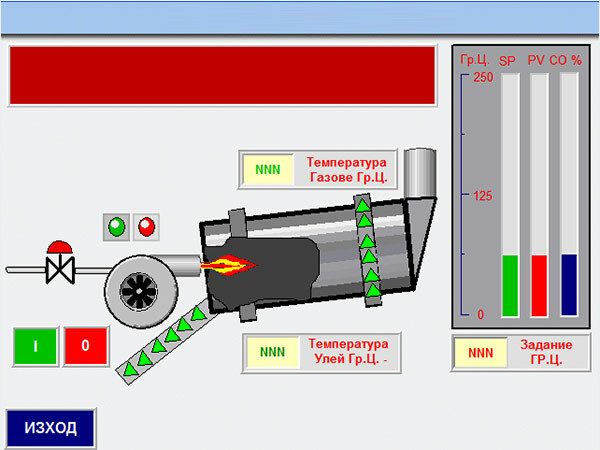 System for control of asphalt and concrete production plants "ENIRA 2006"
ENIRA Ltd. offers a wide range of automated solutions for monitoring and control of asphalt and concrete production plants. ENIRA 2006 is powerful industrial control system combining specially developed software applications and the corresponding industrial hardware components – PLC, PC/IPC, HMI and SCADA which are passed on the latest industrial automation technologies. Our system is designed to optimize your production and to guarantee process safety and product quality. 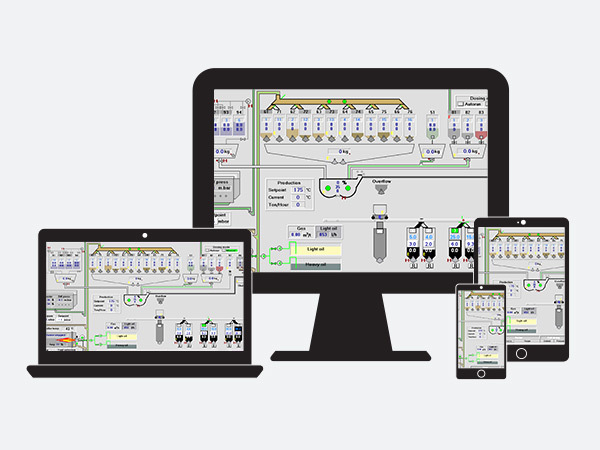 Through our “hands-on” experience and close work with the end user and asphalt plants personnel we have developed an intuitive and user friendly application. ENIRA 2006 is a modular based control system, which can be modified or upgraded at any time. Different system modules can be selected in order to fit to the application, the system can be also upgraded at any time. And never the less ENIRA 2006 can be used to control both Batch and Continuous Production asphalt mixing plants. Latest technology software and hardware. User friendly operator and service screens. Fully automated or manual operating mode. Integrated data archiving and quality control applications. Reporting. Batch mix asphalt plant is the most widespread type of asphalt plant. The name comes from the fact that the asphalt is produced in batches, in time intervals depending on the capacity of the plant and the mixing specifications. By these plants there is no interruption in the process of asphalt production. 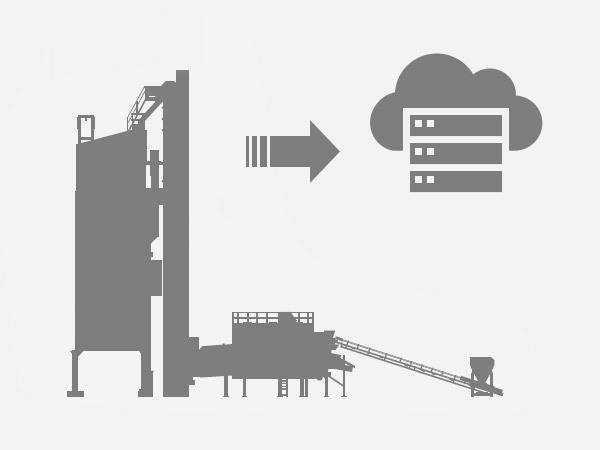 Unlike batch-type plants, the mixing of aggregates, filler and bitumen takes place in the dryer drum. The drum, which is considerably longer than a batch-plant drum, is named drum-mixer. Field level: including all actuators, motors, electrical wirings, electrical panels and equipment. 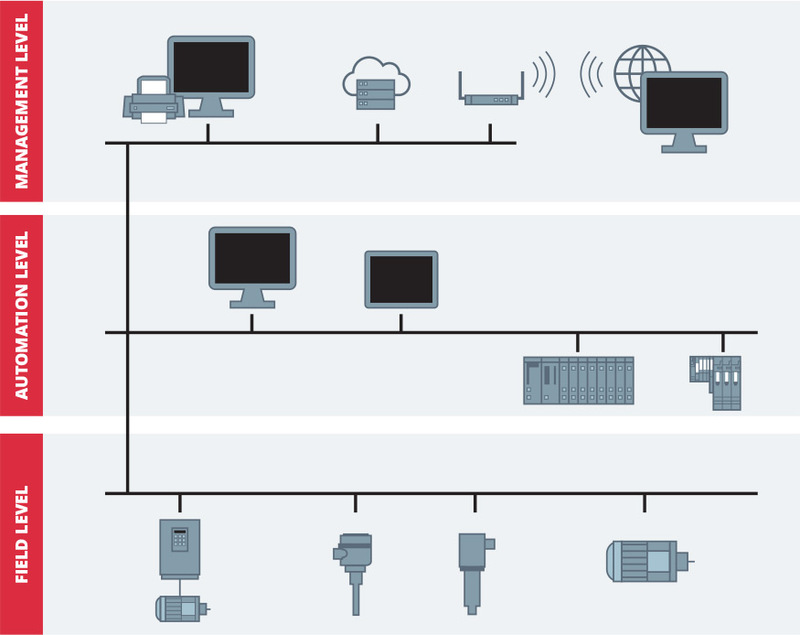 Automatin level: consist of the frequency drives, PLCs, HMI panels, Operator Stations. Management level: Represents the top level of the automation system. Includes the system for data archiving (data base) and acquisition, the reporting system and accounting applications and the remote access tools. 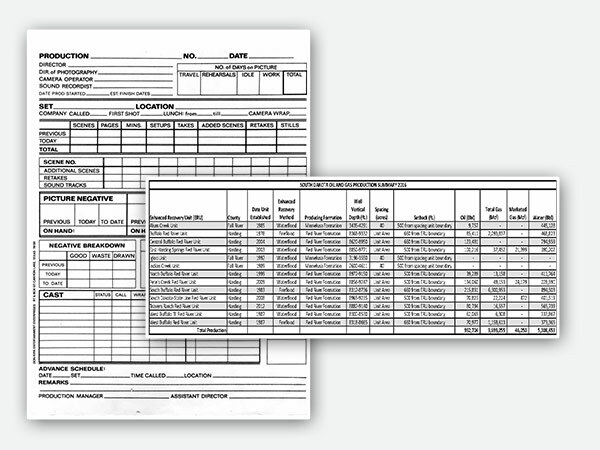 The automated system ENIRA 2006 has a software module for logging the process data into Database, which allows complete accounting of the manufactured asphalt and material consumption with the possibility of viewing the results in Excel Tables, saving them in PDF files or printing on hardcopy. In this way the plant control system can be integrated into the accounting system of the enterprise. Implementing the Remote Access Module allows you to monitor the production process whenever you want. Anywhere, anytime, and any device via an internet connection. The user can monitor the entire process or selected modules, view the production information, or monitor the installation status, such as alarm messages, errors, order management, or archive data. No matter whether an iOS, Android, or Windows device, the design of the user interface looks the same and is automatically set to the display size of the device being used. Remote monitoring anywhere at any time over an internet connection. In many cases, technologically outdated plant control systems do not meet the current requirements regarding availability of spare parts, reliability, user interfaces and traceability of manufactured products. Whether it will be partial or complete renewal of the control, visualization and management systems, our team can advise you and offer you the best solution and approach to improving your system, including designing the complete Electro project and manufacturing and delivering new electrical boards, communication networks, cable routes and wiring. Our team of specialists can offer you a training program tailored to your production needs. Practice shows that most of the operating problems and machine down time are due to insufficient qualification of operators and service staff. By improving the qualifications of your staff, you guarantee the quality of your production.